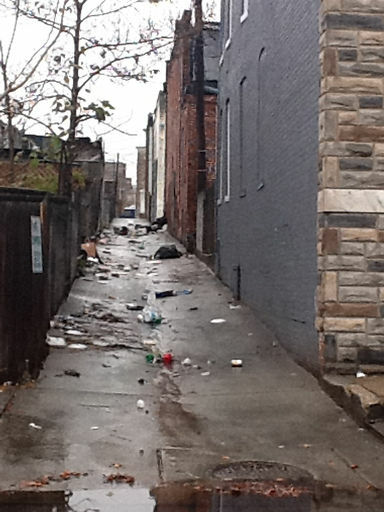 A "dirty alley" from Baltimore's 311 service. Apparently Baltimore, Maryland is one of the first cities to contract with ConnectedBits on a 311 smartphone app for iPhones and Android. The City has also hooked up the service to a Twitter account which posts all of the tickets as they are opened and closed, many of them with photos. What an awesome idea. Smartphones are proliferating faster than any other tech device ever. In just four years, the sales of smartphones have overtaken those of featurephones. Everyone with one of these magic devices is suddenly a citizen journalist, a neighborhood watch member, a city inspector. 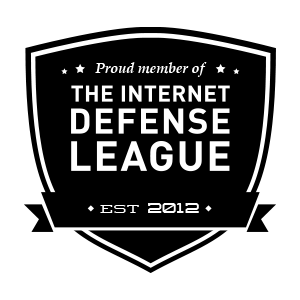 And since ConnectedBits built Baltimore's app using the Open311 standard, others can hack and add to the platform to improve the service even more. I wasn't aware that Baltimore had been at the forefront of the 311 program. I assumed that most cities had something like this. I wonder how effective the program, coupled with new mobile apps, is in helping to improve areas of the city?